From the creators of Battle Rides Duel, here comes Spooklands! 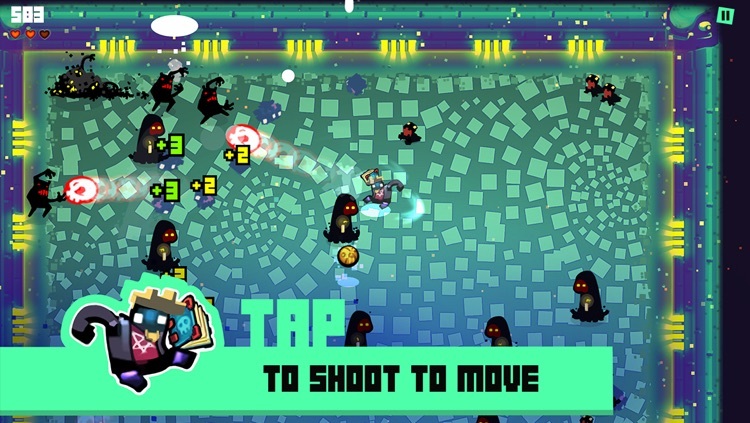 Spooklands is a unique survival game in which you tap to shoot, and shoot to move. With every touch, your character fires in your finger's direction, and is knocked back the other way. 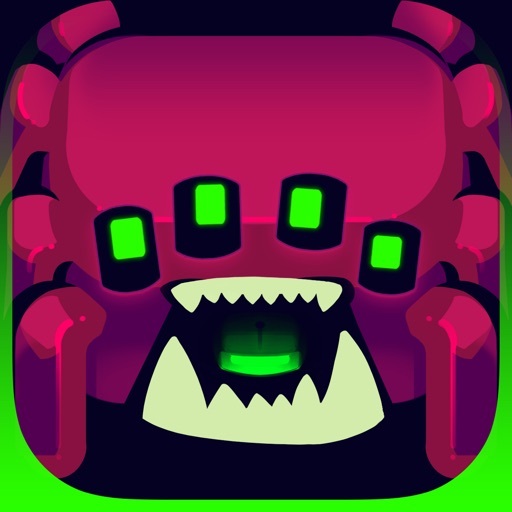 Master your skills to destroy the nightmare hordes in fast-paced matches for survival, and try to beat all final bosses: the Curupira, the Spider Queen and the Goat Demon. BRIGHT COLORS AND POWER-UPS: Improve your performance with awesome unlockable items like the Edible Snail, the Fist of Might, the Happy Face and the Wand of Crystal Power. THREE INFINITE LEVELS: Meet the mythic creeps of Amazonia, the eight-legged horrors of the Spider's Nest, and the dead demon-things of Necropolis. TAP OR HOLD: Every weapon comes with two uses. Tap to use them the regular way, or hold to charge a powerful shot. 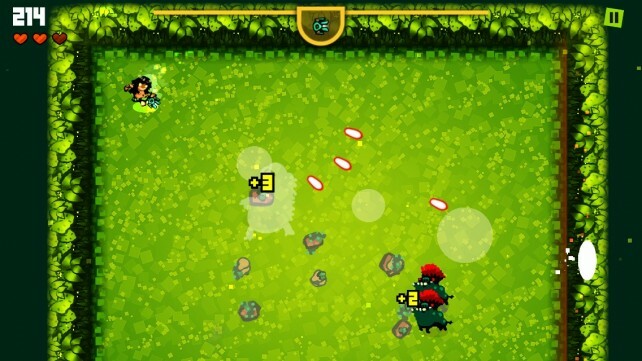 Charged shots may pierce, multiply or explode on contact! 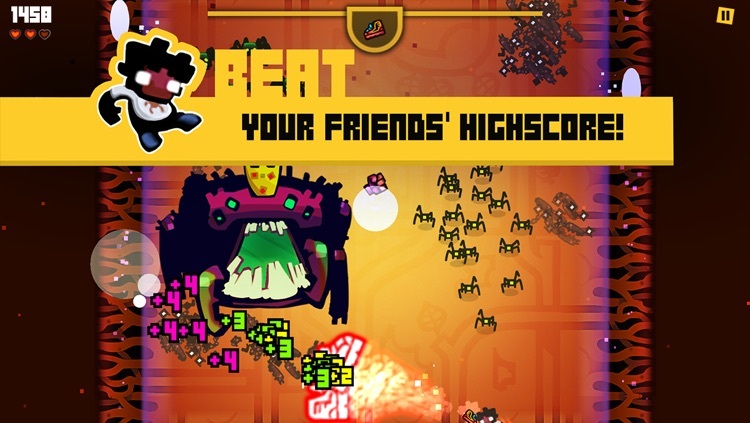 COMPETE WITH FRIENDS: Master your surviving skills and the combo system to beat your friends' high scores! Game Center integration complete with achievements. 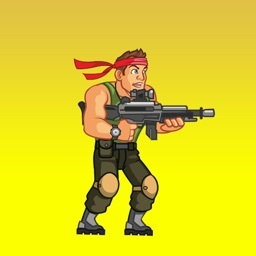 PROUD BOSS HUNTER: Beat a level's boss multiple times in a single run to earn Skull Badges. The level thumbnails will show the maximum number of badges you got on a match. 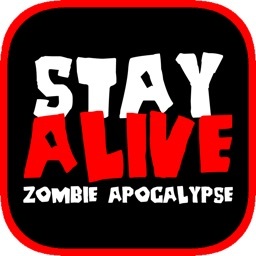 - A survival shooter like no other! 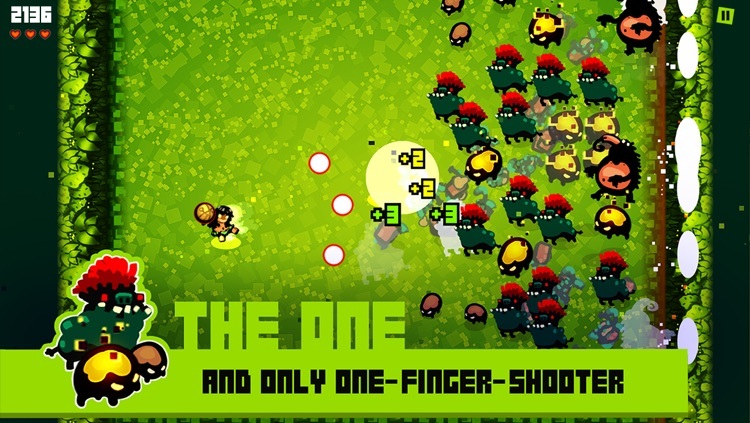 - One-finger shooter: you tap to shoot to move. 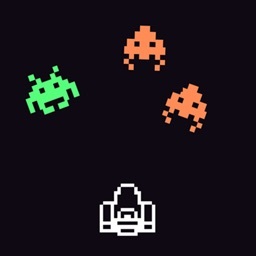 - Destroy the nightmare hordes, don't touch the creeps. - Extra points for combos, when you get many monsters with a shot. 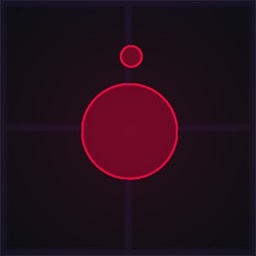 - 3 difficulty levels, 3 themes: Amazonia, Spider's Nest and Necropolis. 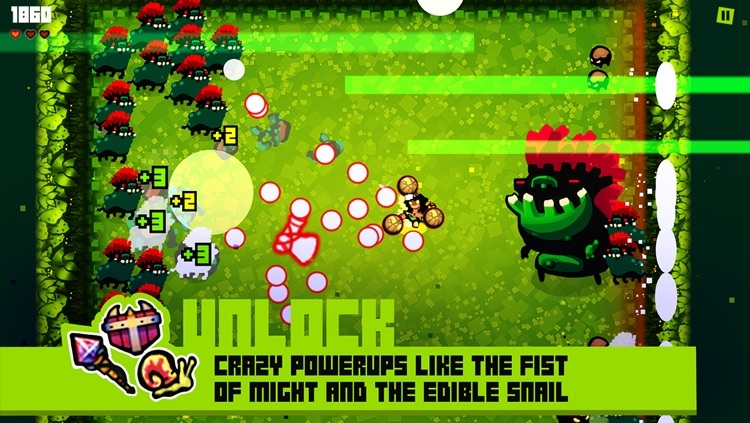 - 10 unlockable powerups, including the Fist of Might and the Edible Snail. 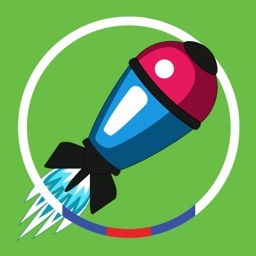 - Beat your friends' scores and challenge them on GameCenter! 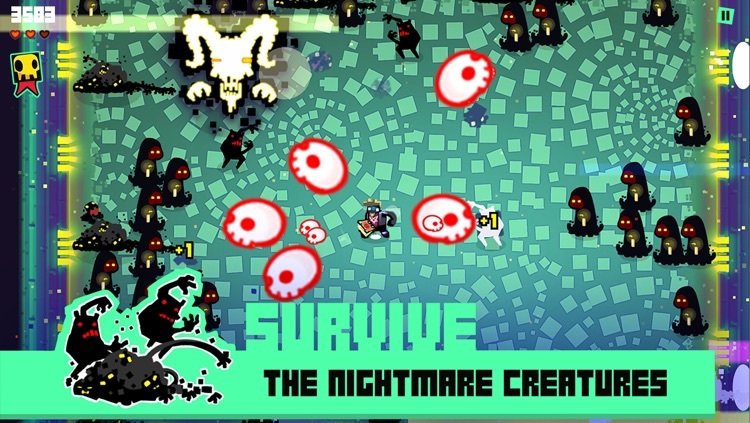 Are you skilled enough to survive the monster-infested Spooklands?